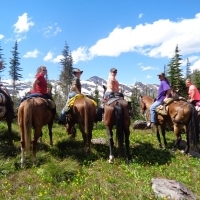 Experience the adventure and romance of the American West with a horse-drawn wagon ride. This leisurely outdoor activity lets you sit back, relax and take in the sights and sounds of the Western Montana landscape. It’s a perfect whole-family adventure. 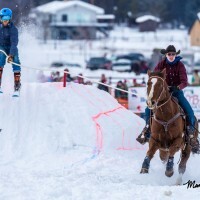 Looking for similar winter fun? Glacier Country also offers sleigh rides. Take a wagon ride with the friendly cowboys and cowgirls at Bar W, located just outside Whitefish, and let the sounds of the horse’s hooves take you back in time. 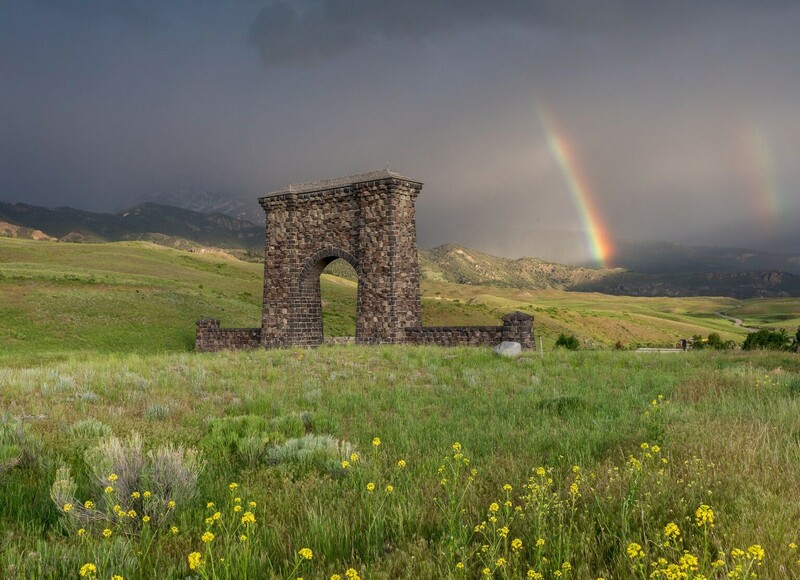 After a scenic ride around the ranch, relax with a Montana-style dinner and live music from a local country singer. 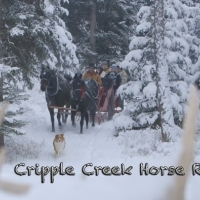 Climb aboard an old-fashioned Conestoga wagon and enjoy the scenery near Seeley Lake as you’re pulled behind a beautiful team of Percheron horses. Experience the Old West near Whitefish with a wagon ride where you’ll be pulled effortlessly by Molly and Dolly. From their location in the Swan Valley, take a picturesque wagon ride through the Flathead National Forest, pulled by Cagney and Lacey. 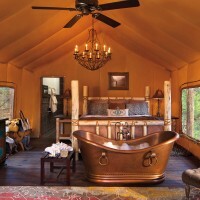 Or take a wagon ride followed by a cowboy steak dinner, more fondly called a Beef ‘N Buggy. During your stay on this 37,000-acre ranch in Greenough, make plans to take a scenic wagon ride and make an unforgettable memory as you ride smoothly behind the ranch’s handsome team of Percheron horses.